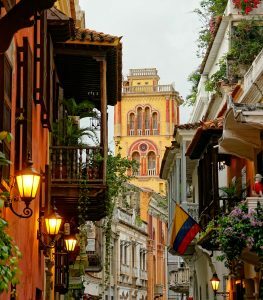 Here in Cartagena, a bustling port city on Colombia’s Northern coast, tourists flock from cruise ships to experience one of South America’s most distinct regions. Many are after something specific as they venture into the city, a gemstone which played a pivotal role in Cartagena’s history. Cartagena is an opportunity to introduce yourself to that gemstone: emeralds. Half the world’s emeralds are mined on the slopes east of Bogota, deep in the Colombian mountains. Those looking for premium quality should look nowhere else. 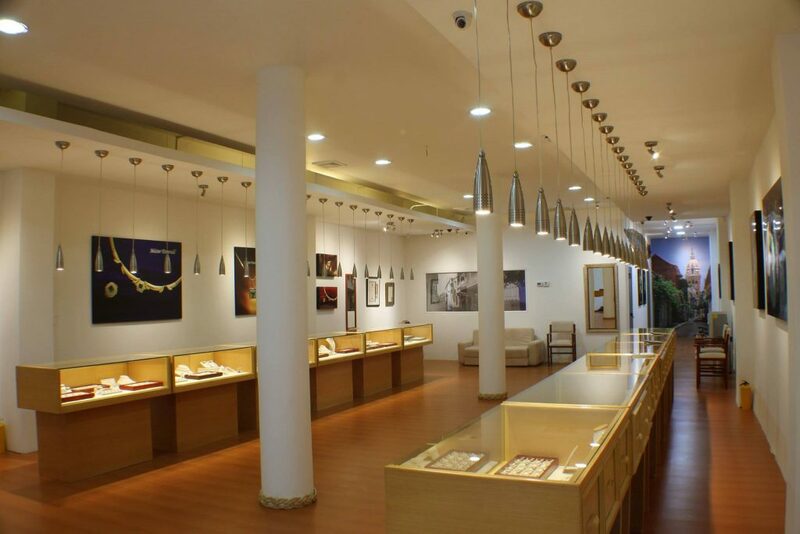 Bogota is the wholesale and stone-cutting center of the country where the stones are processed before making their way to the skilled hands of Cartagena’s jewelry makers. One thing many don’t realize is each emerald is unique. From the size to the color and even the sparkle, some emeralds set themselves apart from the rest. When the Spanish conquistadors of the 1500s first found emeralds, the size and quality of these stones were vastly superior to emeralds found elsewhere in Ancient Egypt or possibly Russia. 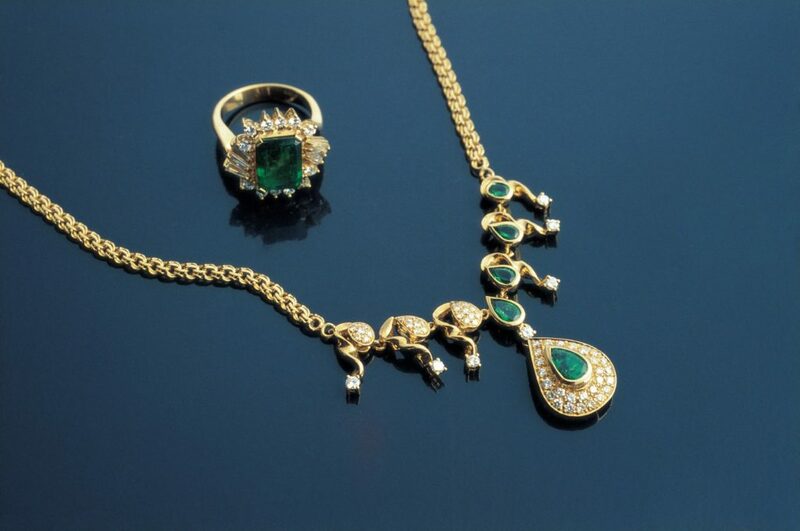 Colombian emeralds were traded all the way to India and Arabia where they were truly appreciated and guarded as a very special treasure. When it comes to finding the most beautiful emerald in Cartagena, few have the same 40 years of experience offered by Leland Miles, the owner and proprietor of Mister Emerald. He learned the intricacies of the emerald trade from Willis Bronkie, the last foreign manager of the Chivor emerald mine, the only privately-owned emerald mine in Colombia. For many years, it operated as a multinational company, trading on the American Stock Exchange as Chivor Emerald Mines, Inc.
Today, Leland Miles is the oldest of the emerald dealers in the city. Since all foreigners are known as “Mister”, his shop came to be named Mister Emerald. Many find him to be someone who can navigate between the adventuresome world of emerald mining and the visitors that come to Colombia looking for something new and exciting. All these years of experience have helped him to understand what people want and need to know. They also permit him to avoid the pitfalls, the dangers, and the risks inherent in giving you access to emeralds that are carefully selected, certified, and fully guaranteed. 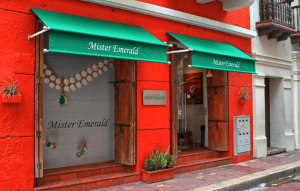 Emerald buying in Cartagena requires an experienced eye, so the next time you find yourself exploring the city, expand your emerald knowledge at Mister Emerald!